Enterovirus D68 has received far less press coverage since the Ebola news exploded. However, this virus has killed 11 people so far, mostly small children. 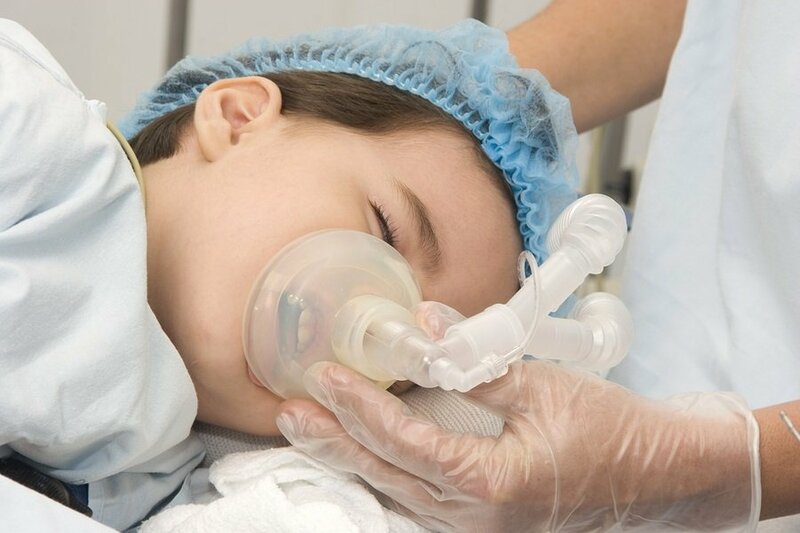 Enterovirus D68 causes respiratory problems and can cause "polio-like" paralysis. Enterovirus D68 is affecting the lives of thousands of children, killing some and crippling others. Enteroviruses are not new in the U.S., so what is causing this particular virus to become so deadly? In this article I will share with you my research concerning Enterovirus D68, and how vaccine contaminants could very well be the missing piece of this puzzle as to why this virus has affected so many children. Sadly, while countries outside the U.S. are looking at vaccine contaminants and their effects on children who are paralyzed, that will never happen in the U.S., because the government aggressively protects the vaccine industry. I commend "Health Impact News" for publishing this well informed, well cited article. This is a wealth of information for all parents of children who have been adversely affected, to those who suffer asthma, and the elderly. These groups are pushed to believe vaccination against a variety of illnesses are the protection, clearly it is the opposite. I commend this journalist, Mr. John Thomas for taking the time to thoroughly educate the people as to the dangers we are susceptible to as the result of vaccines. This is sinful! Please read the entire article Jana. The references for the data is at the end of the article. Please, please post a link if anyone has a reference for this data!